Status: Currently open for requests for beta reading, sensitivity reading, and blurb editing! Please contact the email below and ensure that you have read everything on my page before contacting me. Thanks again for considering Arctic Books! My name is Alice, and I’ve been a reader since the 2nd grade. 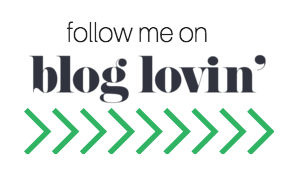 I have been blogging since August of 2015, and I have read a variety of novels, from various genres. I have read and reviewed from various publishing companies and authors, from indie authors, debut authors, as well as the Big Five publishing houses. I have taken multiple college-level English and Literature courses in high school and I will be taking more English and Literature college courses at an US university, starting in the fall of 2017. A beta read is a critique from a professional point of view. I am not an editor, but I will point out aspects regarding content in your manuscript. This is somewhat like my full length reviews on my blog, but more in depth and how I, as a YA book blogger, perceive the story. A beta read can take from 4-6 weeks depending on my own schedule, but mention in your email if you need it sooner, and we can discuss it. I currently only accept Young Adult literature on this site, but I will consider reading excerpts of NA and MG manuscripts as well. I read a wide range of genres, but I will usually not review erotica or memoirs/nonfiction. I accept digital copies, in the format of PDR or Word. The time I complete my read/review and critique will depend on the length of the manuscript as well as my own schedule. I will be sure to discuss my time of completion, pricing, and other necessary items. overall honest opinion on the manuscript as a whole. Over 100,000 words: Subject to discussion. I am willing to negotiate if you are an indie author or a teen author. Prices are also subject to change depending on when the request needs to be fulfilled. My experiences are not universal, so I cannot speak for everyone—I can only speak from my own experiences. A sensitivity read is also not an endorsement of your manuscript. I will sensitivity read for any character that falls within one or more of these categories, no matter how big the character is in your story. A blurb edit is usually for indie authors who want to feature a blurb on the cover of their book to make the novel seem more enticing to readers. I will provide you with suggestions to make your blurb(s) more intriguing! I will charge $20 for each blurb. Please note that I do reserve the right to choose not to beta/sensitivity read your manuscript (due to scheduling/other conflicts) but I will provide a reason for my decline. I request that the manuscript sent to me for editing services be in a nearly complete status, meaning that there have been multiple edits and eyes on your work. My sensitivity read is not a guarantee that your work will be free of all problematic content. I do not speak for all experiences. If for any reason I am unable to complete the beta read or sensitivity read, I will provide a refund depending on how far I have gotten through the manuscript. If I agree to be a sensitivity/beta reader for your manuscript, I will not disclose any information regarding your manuscript to anyone other than pre-approved parties prior to publication. I reserve the right as a reader and reviewer to critique the text of the finished copy. 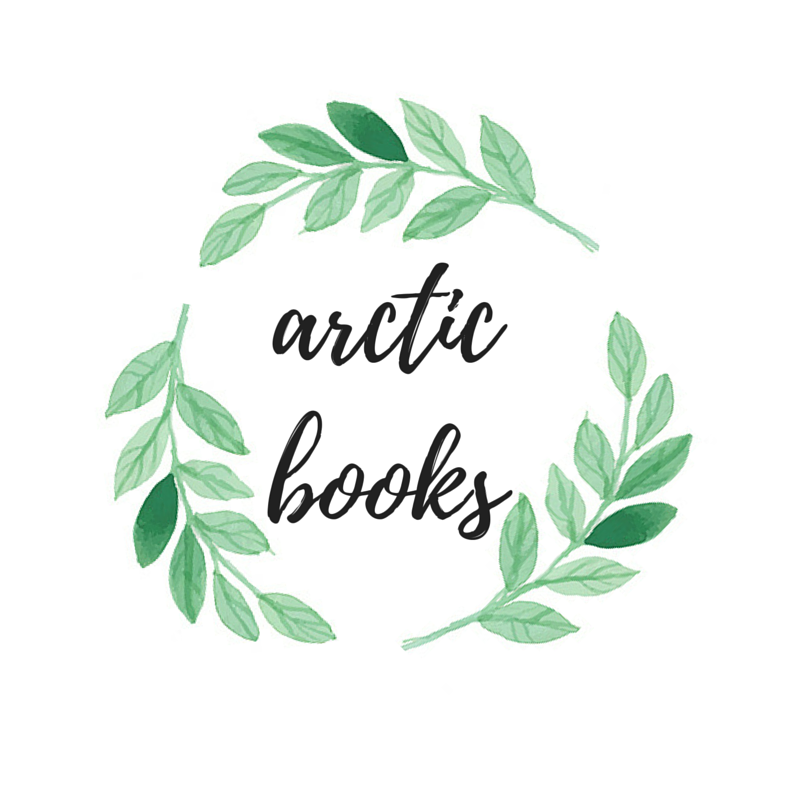 Thank you again for considering Arctic Books for editing services!